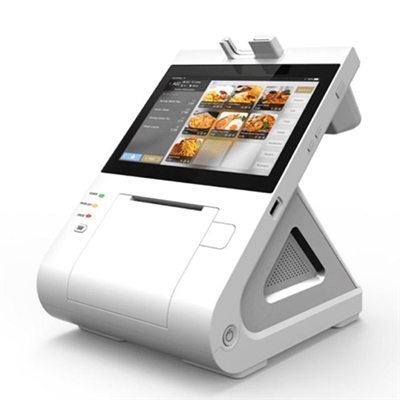 The PAX E500 is an android based device and accepts EMV, NFC, swiped and Keyed transactions. Programs for the PAX A500 can be purchased in the Pax Store. E500 is a fully functional register with receipt printer and customer facing display.